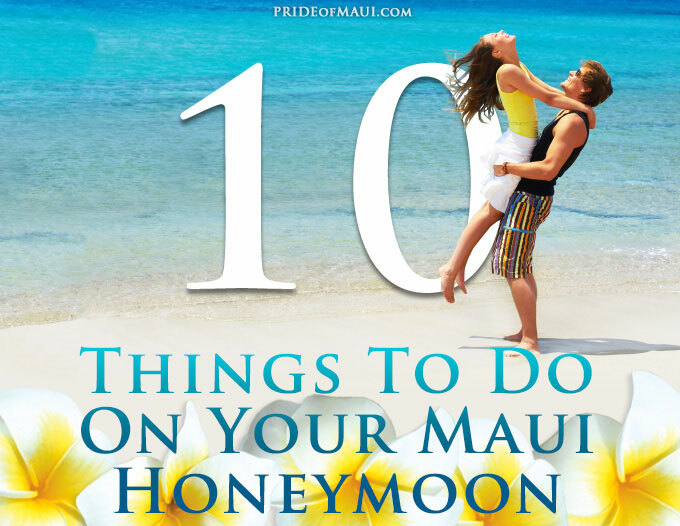 Welcome to Pride of Maui’s Top 10 Things To Do on a Maui Honeymoon article! Time, and time again, Maui is consistently voted the best island in the world by numerous publications. Therefore, it is absolutely the best place in the world to have an island-style honeymoon! Spend your romantic vacation on Maui, soak up the glorious Hawaiian sunshine, feel the healing vibes of the warm Pacific Ocean, and immerse yourselves in the spirit of aloha. The most popular honeymoon activity on Maui is a couples massage. 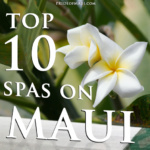 There are so many amazing Maui spas to choose from, so how do you know which one to pick? Well, you could check reviews on Yelp.com or TripAdvisor.com, or you can intrust in our valuable island-based insiders knowledge…Travel to Maui to celebrate your new found life with a loved one, and relish in all the healing beauty and mystery of the islands. One of the best spas for a couples massage on Maui is Spa Grande. Spa Grande is located in the Grand Wailea Resort in South Maui. Enjoy a Wailea spa day at this fabulous Maui hotel, and lavish in 360-degree South Maui views of the azure Pacific Ocean, the South Maui coastline, and the dormant Mt. Haleakala in the background. The spa at the Grand Wailea offers the option to build your own couples spa package, or you can choose from their existing Maui spa menu…We think these sound amazing! For more information, please visit Couples Spa Packages at Grand Wailea Resort online. 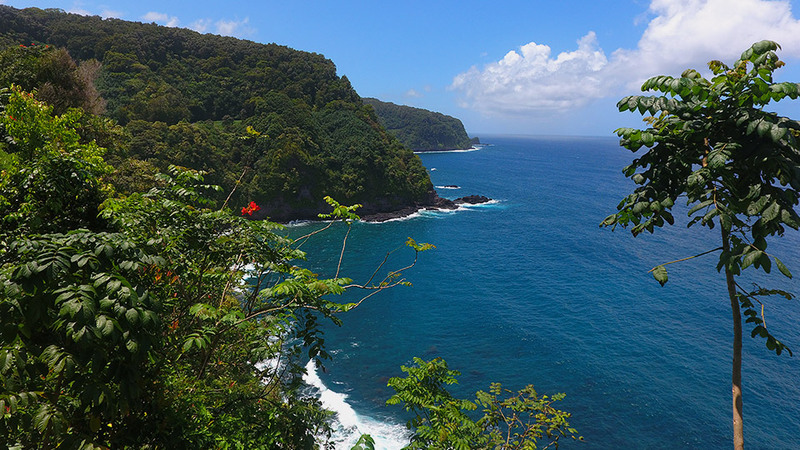 You can’t visit Maui and miss out on experiencing the illusive Road to Hana! Although, there are many different versions of enjoying the Road to Hana, we suggest our version for the best honeymoon day trip to Hana ever. To avoid late morning to afternoon tourist traffic on the Hana Highway, try to reach the historic Town of Paia on the North Shore by 7am. Here, you can pick up a coffee and a light breakfast to fuel your morning at the famous Anthony’s Coffee Shop. 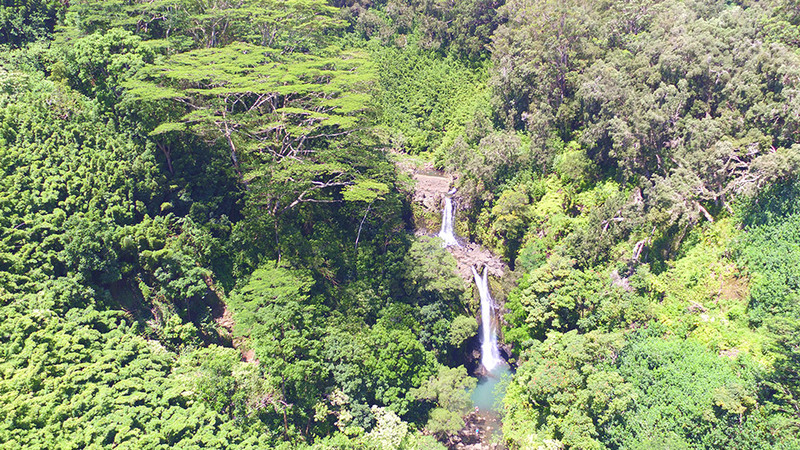 Approximately 20-25 minutes east of Paia, make your second stop at Twin Falls (mile marker 2) for a fresh coconut, locally baked goods, and a leisurely walk/light hike and swim in the waterfalls. Once you get back on the road, keep driving east towards Hana Town, and try not to get sucked into stopping at every bridge and view….if you do, you wont have enough time to explore as much once you reach the Hana area. Next, make a stop at the Garden of Eden Arboretum (mile marker 10). This is a great place to take photos and check out native Hawaiian flora and fauna. There you find a 100 year old Mango tree, tons of bamboo, ocean and Puohokamoa waterfall views, and a super cute gift shop with local art and jewelry. Make your next stop at the Nahiku Marketplace (mile marker 29) for a snack or a delicious Maui taco, and another chance to pick up some local gift items. Make your next picture perfect stop at the incredible Wai’anapanapa State Park (mile marker 32), where you’ll have a chance to explore Hawaiian history, a black sand beach, and an ancient birthing pool. Hana Town (mile marker 34) is a quiet, traditional Hawaiian village with many sights to see, all tucked away. 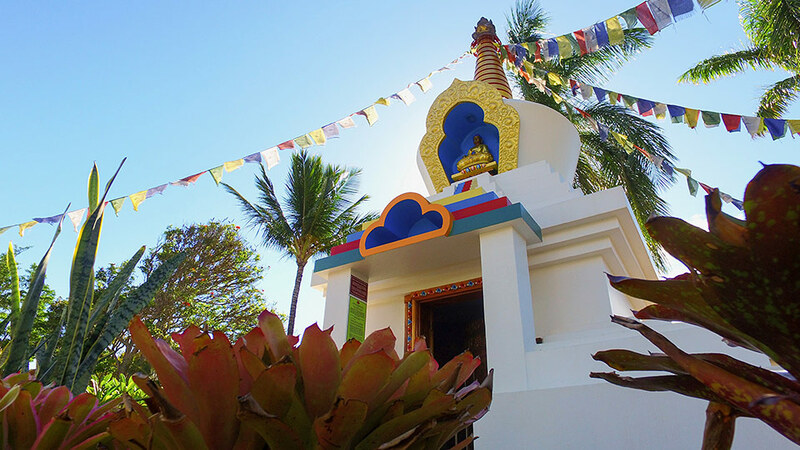 There you can explore farmers markets, galleries, a wonderful Thai restaurant, and Hana Bay. We suggest that you either spend some time at Hamoa Beach (mile marker 50), or continue on to 7 Sacred Pools at the Haleakala National Park in Kipahulu (mile marker 42). After Kipahulu, continue on the road towards Palapala Ho’omaui Church (mile marker 41), and explore Old Hawaii with gorgeous views, quiet vibes, and Charles Lindbergh’s grave. For full day van tours visit Valley Isle Excursion’s Road to Hana Tour. 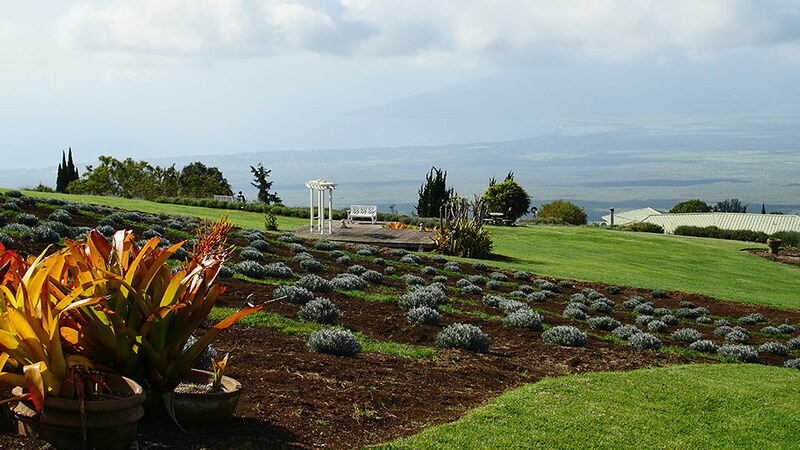 O’O Farms is an 8-acre biodynamic organic farm in Upcountry Maui. Started by two surfing buddies in 2000, this farm has become a really wonderful gift for the Island of Maui. O’O Farms currently supplies locally grown Maui produce, herbs, coffee and flowers to a variety of high-end restaurants and culinary establishments on Maui including Pacific’O, Aina Gourmet Market and the Feast at Lele. For a truly unique honeymoon activity on Maui, check out the O’O Farm Tours: Gourmet Lunch & Farm Tour, or the “Seed to Cup” Coffee Tour. This is a great chance for a couple of lovebirds to explore a local organic Maui farm with bi-coastal island views, and taste the flavors of the land. O’O Farms also offers wine dinners and volunteering on vacation opportunities! Fore more information, please visit O’O Farm Tours online. Surprise your loved one with a special evening cruising at a comfortable speed on a Pride of Maui Sunset Dinner & Cocktail Cruise. This is a fabulous way to explore the Island of Maui. This Maui sunset cruise always provides incredible panoramic views, the most optimum placement to watch a magical Maui sunset, and the absolutely best place in the world to view the Humpback Whales play during their annual Winter migration to Maui waters. A Pride of Maui Sunset Dinner & Cocktail Cruise is most definitely one of the finest honeymoon activities in Hawaii. On deck of the infamous Pride of Maui vessel, you will create an intimately shared, lifelong memory with your loved one. Like a watercolor painting, (but with a cocktail in hand), you will both become infused into the true beauty of the islands. All of your senses will be tantalized from the sounds of rolling waves and live music, to the scent of sea air, and the warm feeling of your loved ones sweet embrace. Do not miss out on a phenomenal life experience with Pride of Maui; one of the best honeymoon activities to do in Maui. For more information, please visit Pride of Maui’s Sunset Dinner & Cocktail Cruise online. The North Shore is one of the most breathtakingly gorgeous areas of Maui, and one of the most beautiful communities in all the Hawaiian Islands. Spend a dreamy day on the North Shore of Maui, feel immersed in the community, and make picture perfect memories that you and your loved one will always treasure. We suggest that you start in the bohemian Paia Town, and hit up Mana Foods for coconut water, a Maui kombucha, the salad bar, and snacks for the beach. After perusing the organic-lined shelves of Mana, make your way to Baldwin Beach Park. Once you find parking, head over to the far right of the lifeguard stand where you’ll find the most beautiful swimming cove. Here, you can relax and spend some time swimming in the gentle waves and soaking up the warm Maui sunshine with the North Shore community. 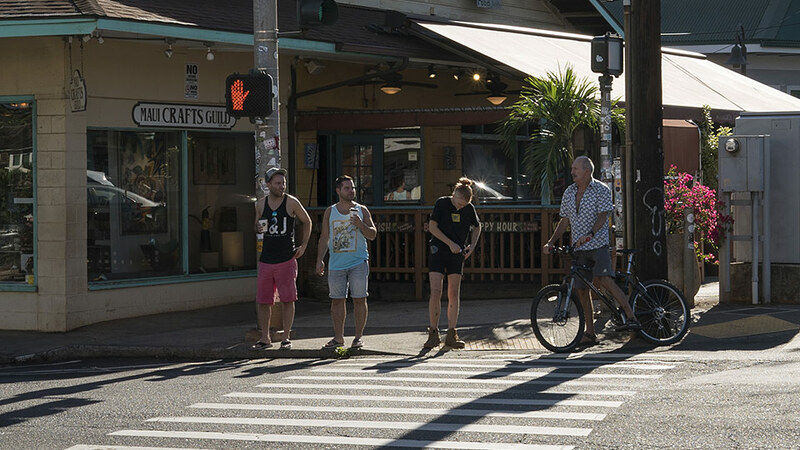 Post beach-time, you can head back to Paia Town to check out the funky and inspiring collection of gift shops, surf shops, galleries and eateries. 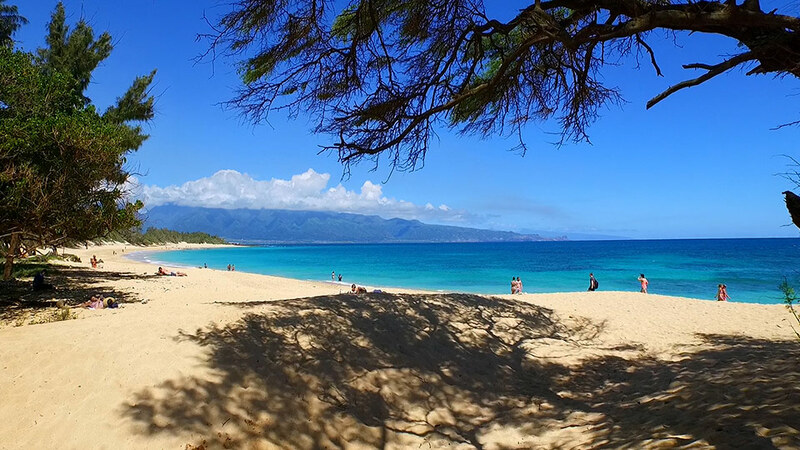 Then, you can beach-hop and venture east towards Ho’okipa Beach Park to watch or partake in sunbathing, swimming, surfing, windsurfing, kite boarding and stand up paddling. For an extra romantic Maui sunset, make a stop for a cocktail and pupus at Mama’s Fish House in Kuau, one of the most famous restaurants in all the Hawaiian Islands. For more information, please visit the North Shore of Maui and Paia Town online. The Island of Maui is known as one of the most romantic destinations in the world, as is the Four Seasons Resort in South Maui. 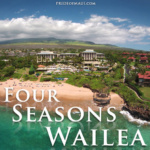 Within your vacation, plan a romantic weekend at the Four Seasons in Wailea. This resort specializes in romantic activities that are perfect for those on honeymoon in Maui. Guests can easily enjoy dining with fabulous ocean views from resort restaurants Duo, Ferraro’s and Spago. Couples also have the amazing option to cozy up at a private table above Wailea Beach lavishing a 4-course meal made specifically for you and your loved one by one of the Four Seasons award winning chefs. The Spa at the Four Seasons on Maui also offers Couples’ Instructional Massage, a 50-minute session where each person receives a four handed massage by the instructor and their partner. Newlyweds can also relish in a lazy day by the pool enjoying the Serenity Pool from a Missoni Cabana, and spend each morning loving your Maui love nest, savoring each other, and the Four Seasons’ infamous Breakfast In Bed menu. 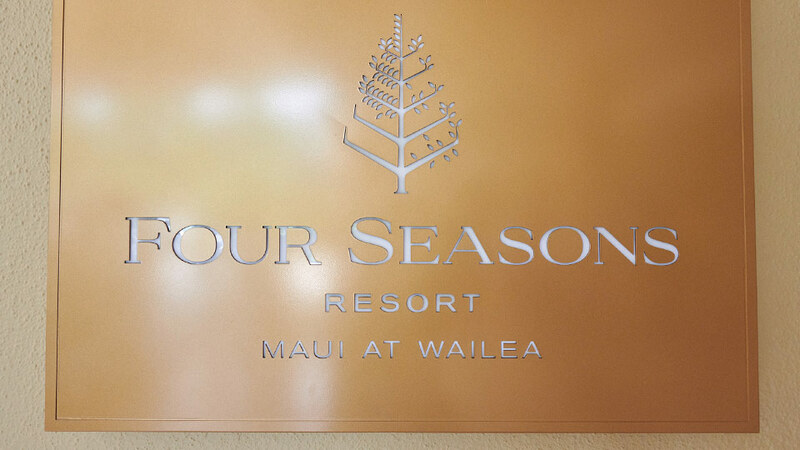 For more information, please visit The Four Seasons Resort in Maui online. 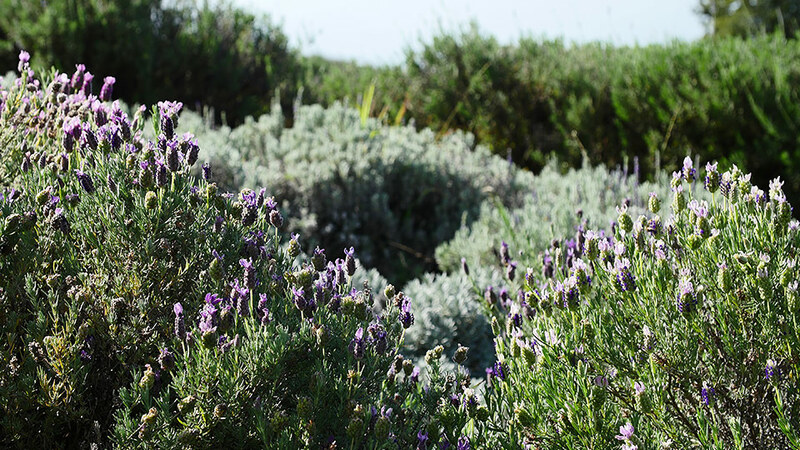 Go sightseeing on Maui with your loved one, and head to the Upcountry area of Kula to visit the Ali’i Kula Lavender Farm. Then, discover the historic Ulupalakua Ranch for wine tasting at the Maui Winery in the afternoon. This romantic Maui journey is one that will invoke rapture and passion! The Upcountry zones of Maui are frankly out of this world, and like no where on earth you will ever see. The land is fruitful, vibrantly colored and abundant in natural riches. 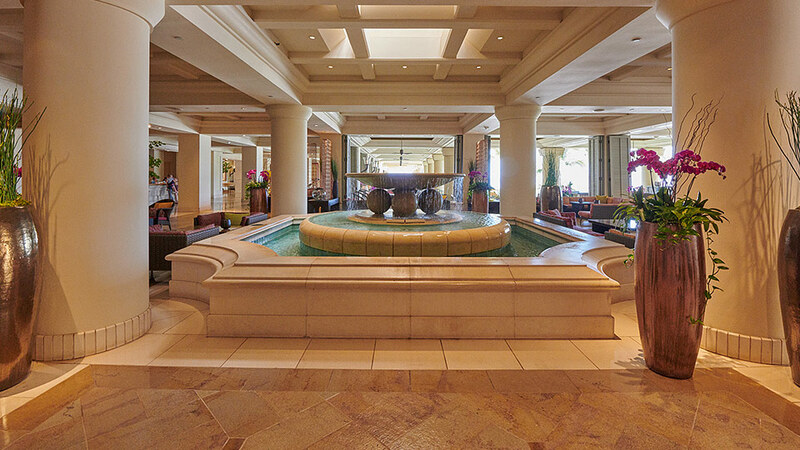 The 360-degree panoramic views span from South Maui to West Maui coastlines, and continue towards Central Maui with Mt. Haleakala lying massive in the background. Venture 4,000 feet up on Mt. 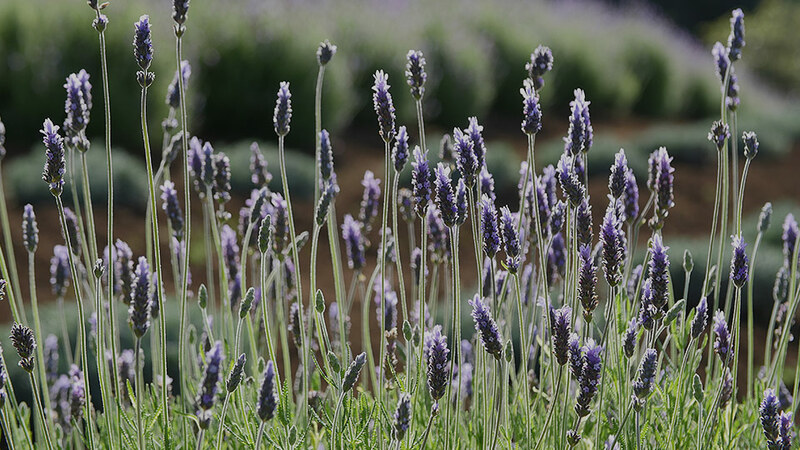 Haleakala to the Kula Lavender Farm, and learn all about 45 different varieties of lavender and the horticulture master Ali’i Chang and his legacy. 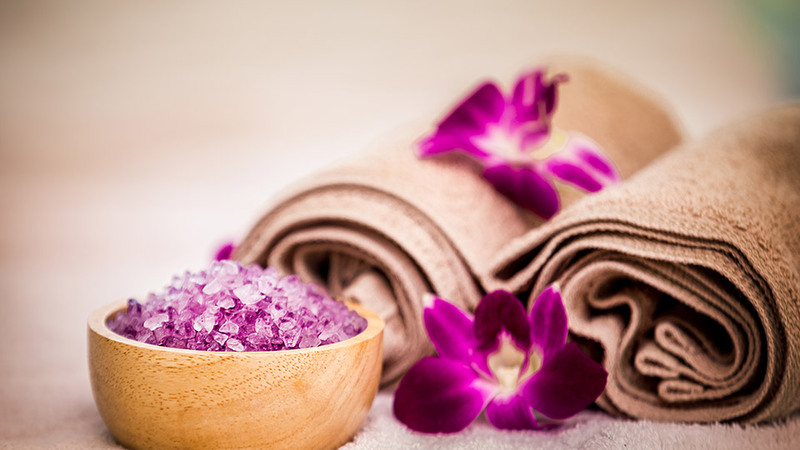 Unwind with aromatherapy and relaxing vibes surrounding you, and soothing your souls. Don’t forget to check out the Ali’i Kula Lavender Farm boutique for locally made organic lavender products and gifts, they are amazing* Next, drive further up Haleakala Highway to the Maui Winery at Ulupalakua Ranch. 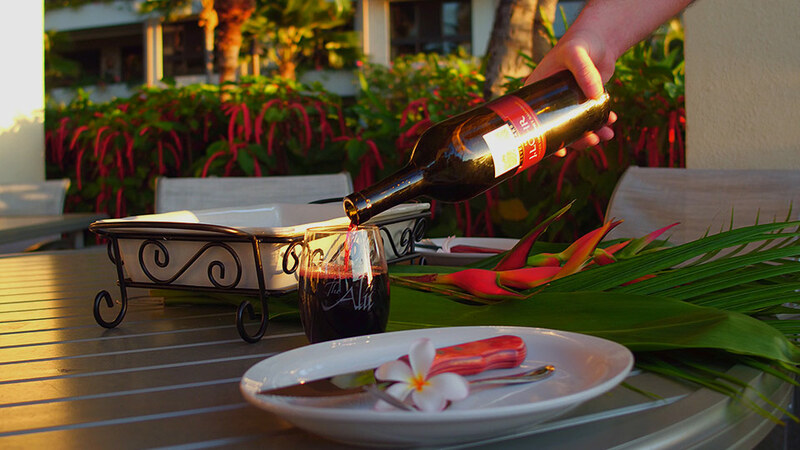 Cherished by Maui residents for decades, Maui’s only Winery offers a rare chance to go wine tasting in Hawaii, explore Maui’s agricultural history, and decompress with a glass of wine in one of the most serene atmospheres you’ll ever find. For more information, please visit Ali’i Kula Lavender Farm or the Maui Winery at Ulupalakua Ranch online. Spend a romantic honeymoon on Maui, and enjoy live music, concerts, festivals, events and performances. What better way to celebrate your new love bond, than to enjoy every minute in paradise with artistic talent surrounding you. 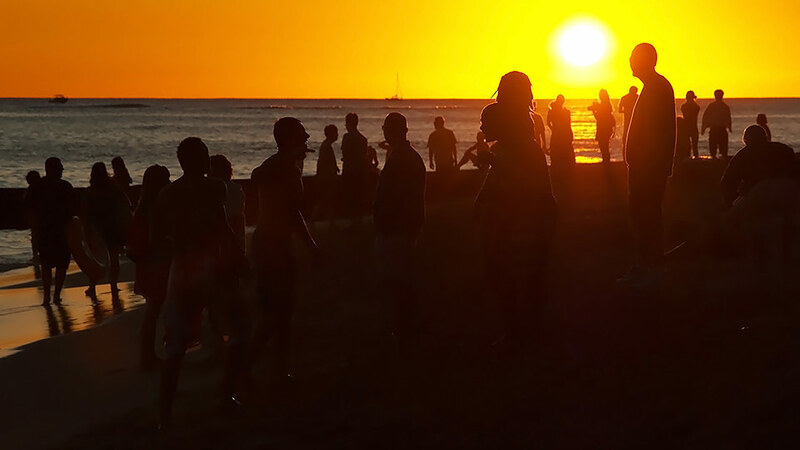 Depending on the time of the year you are visiting Maui, there are many annual events and festivals to experience. We recommend the Maui Film Festival, Taste of Wailea, the Kapalua Wine & Food Festival, the Taro Festival in Hana, and the annual PGA Hyundai Tournament of Champions. 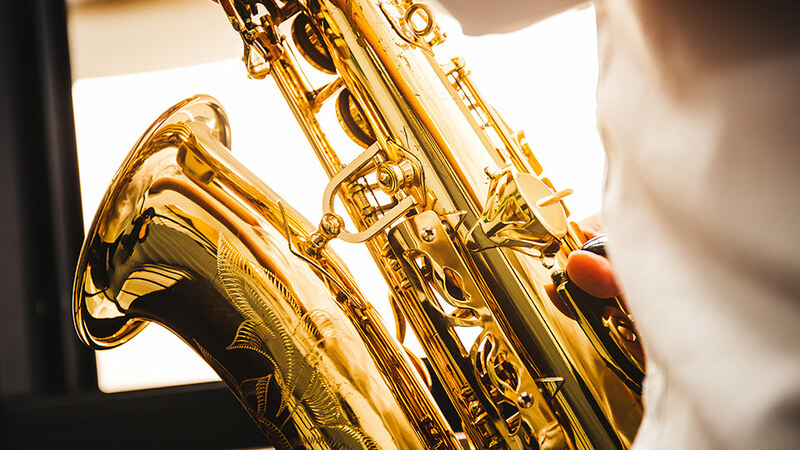 For live music and concerts, check out the Maui Arts & Cultural Center. For a weekly lineup of events and live dinner music on Maui, check out MauiTime Weekly’s Calendar of Events. To see live performances, check out the Feast at Lele Luau, ‘Ulalena, or stage shows through MAPA at the historic Iao Theater. 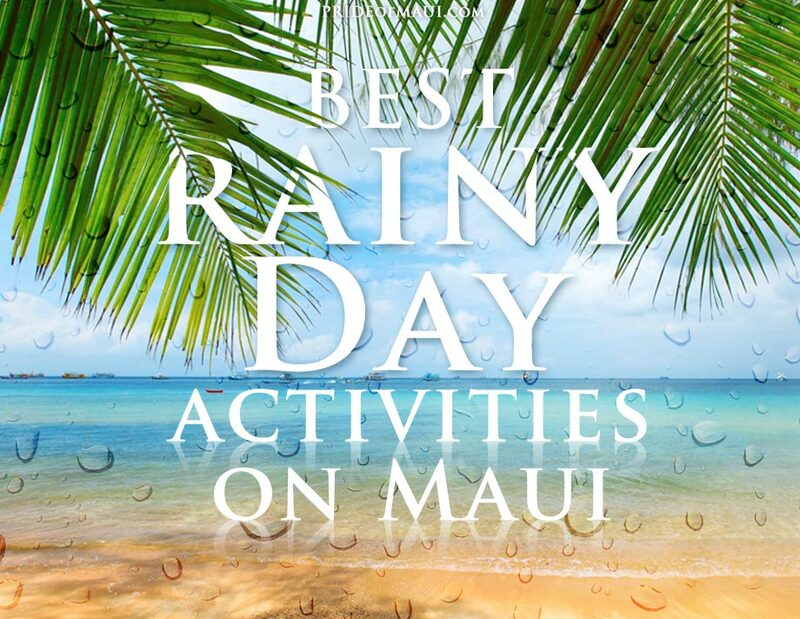 For more information, please visit Maui Festivals, Events, Performances & Live Music online. Make an early start, and venture 10,000 feet up to the mystical Mt. Haleakala Crater on Maui. 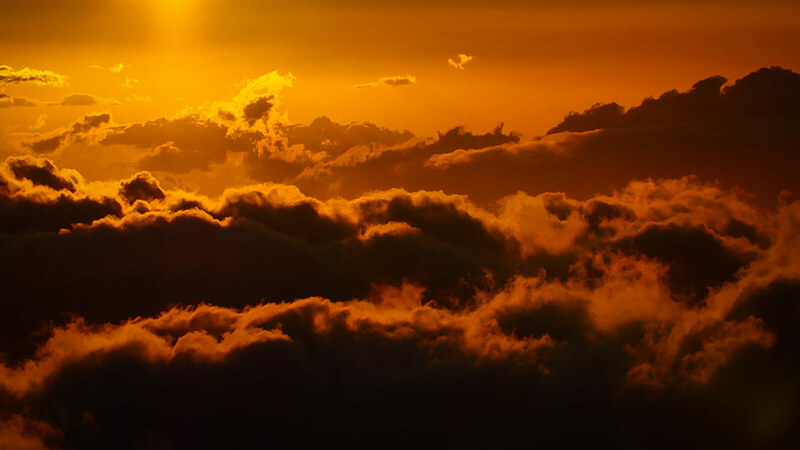 There’s nothing like a sunrise on Maui, and it’s even better when you see it emerge above the clouds in an otherworld-like Hawaiian setting. Definitely pre-plan for this journey. Make sure to check the time of sunrise, get a good night’s sleep, grab your camera and a blanket, make sure there’s gas in your car, and have coffee easily in arms reach! For a truly unique Maui honeymoon experience, consider allowing one of Maui’s private chefs to create the most memorable meal of your lifetime. Chef Mauro, Maui resident since 1991, is the most fabulous Maui private chef with a long list of “A” list clients. 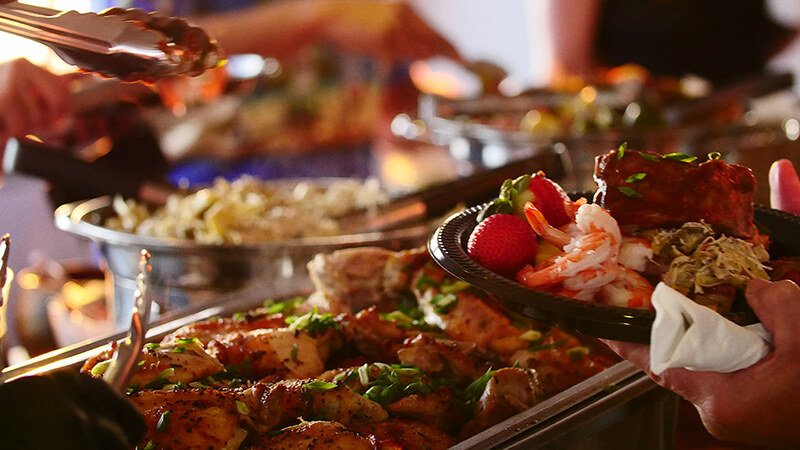 He is also notorious for creating beautiful private meals for those celebrating wedding engagements, anniversaries and honeymoons on Maui. During a magical Maui sunset, Chef Mauro will create the most delicious romantic culinary experience in a dreamy beach setting with a cocktail hour, hors d’oeuvres, and a five course dinner. 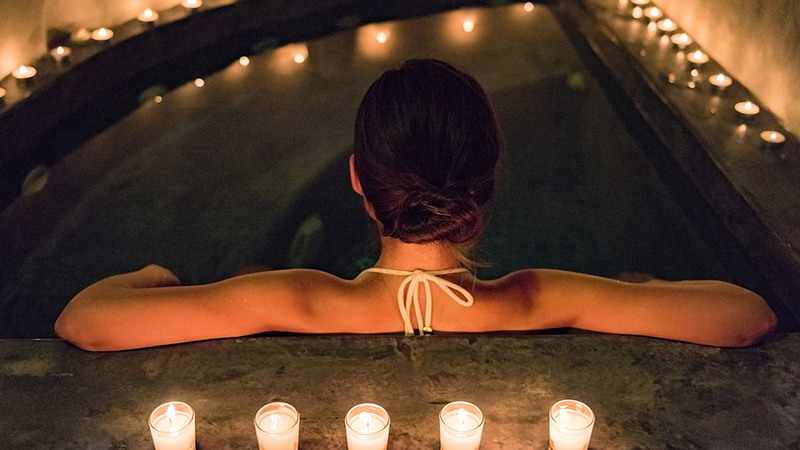 Imagine a passionate evening on the sand lit by tiki torches, and all of your senses awakened. Smell the ocean, fresh flowers, and each delightful part of your 5-star meal. Hear smooth rolling waves and a live ukulele duo in the background. Savor your Maui honeymoon to the very best with Chef Mauro of My Maui Chef! For more information, please visit Chef Mauro online. Alexandra is a marketing professional with a passion for writing about travel to the Hawaiian Islands, vacation rentals, and luxury real estate. She exposes readers to glimpses of 'Old Hawaii,' new destinations to explore, local events, and all the best things to do on Maui.